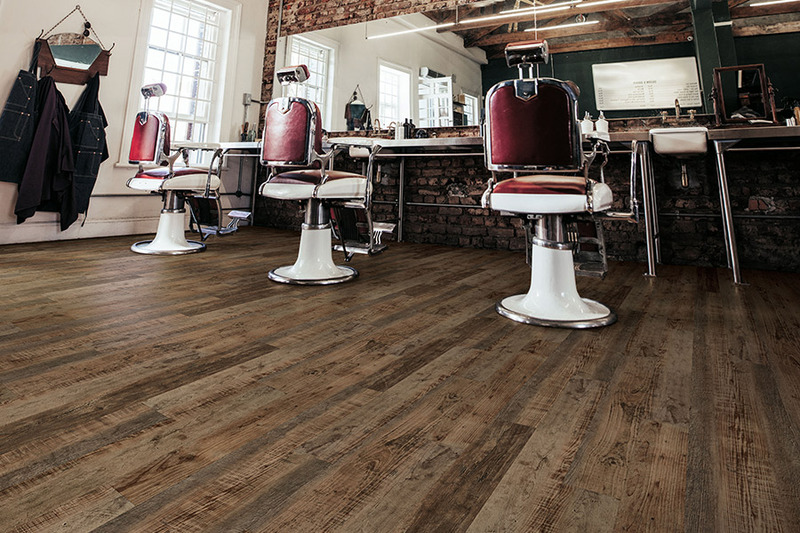 There is a wide array of floor coverings available on the market today, but right now, we’d like to talk a little bit about waterproof flooring. If you’re new to this line of products, it’s likely that you are unaware of the vast amount of benefits, designs and styles you’ll have at your fingertips. In fact, in this one particular niche alone, you might just find the floor of your dreams. Capitol Flooring has more than twenty years of experience serving the areas of Atlanta, Sandy Springs, Marietta, Brookhaven, Decatur, and Buckhead from our showroom in Atlanta, GA. Our flooring specialists have great expertise in both flooring design and installation, and we offer a level of personal service that guarantees customer satisfaction. 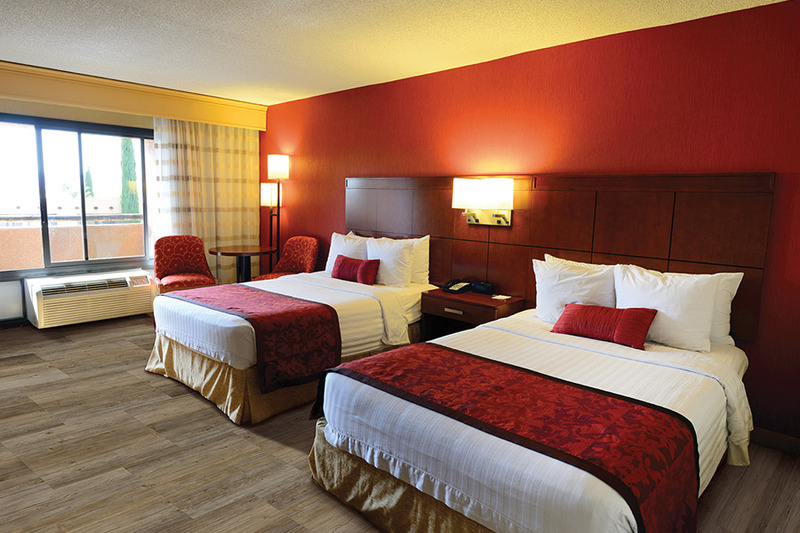 In fact, we can get your own expert flooring experience started when you come by for a visit. 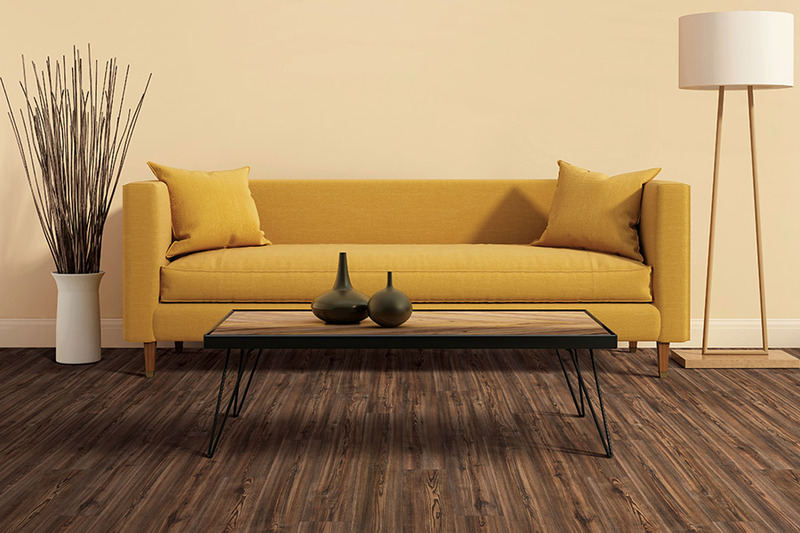 As you might expect, waterproof flooring offers you complete protection for your floors against damage from water. One of the most commonly used materials in this line, especially for bathroom use, is tile. With a grit-glaze coating, it can even be installed right inside the shower itself, for unique continuity throughout the entire room. 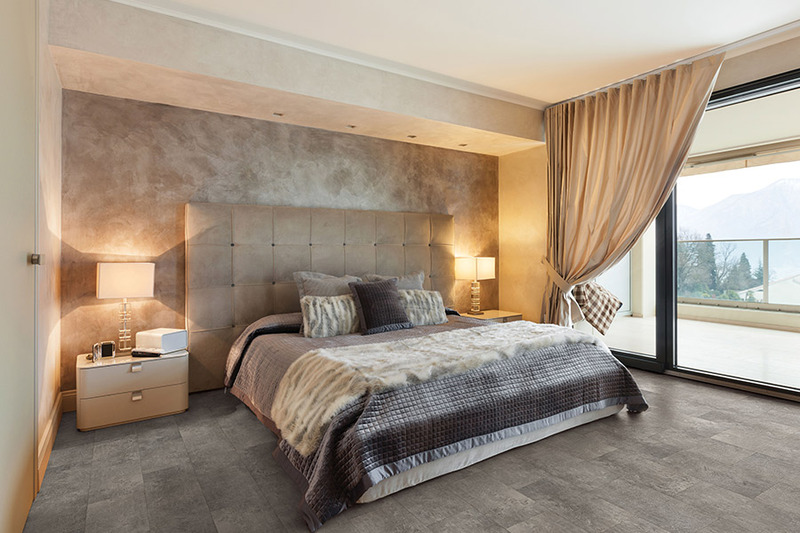 Luxury vinyl is a superb choice as well, with a vinyl core that holds up under some of the toughest circumstances that might come along. 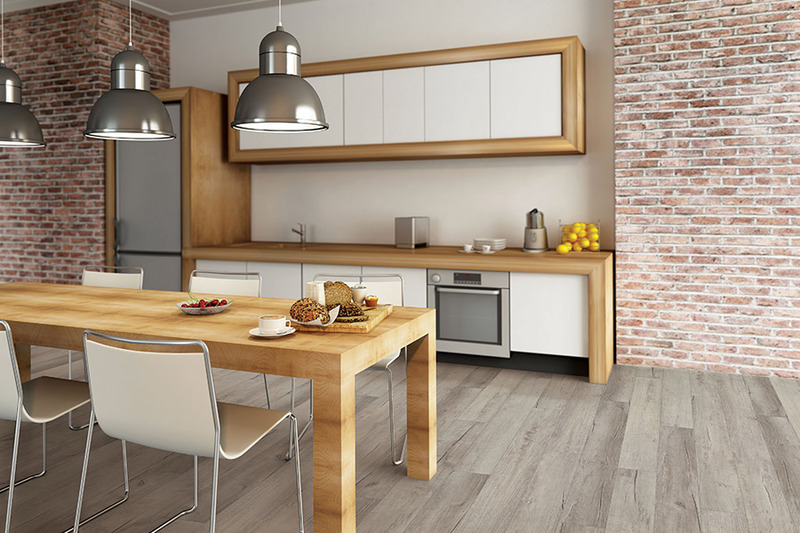 It’s also a product that offers the look of all natural materials, such as solid wood and stone, for a floor that is as gorgeous as it is impervious to water. 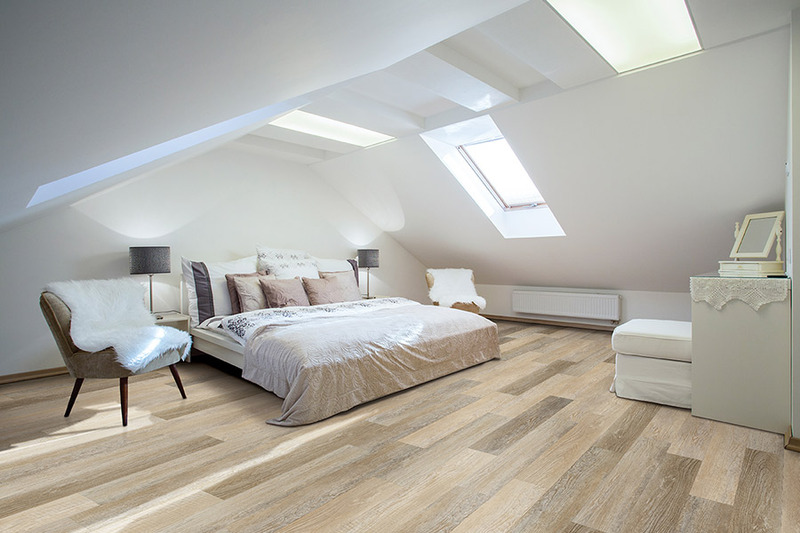 The best thing about waterproof flooring is the level of peace of mind that it gives you as a homeowner. For instance, you will no longer have to worry about having to replace your flooring because a pipe burst, or an appliance malfunctioned and overflowed while you weren’t home. Instead, you’ll know that you can simply clean up the affected area without the need to replace some or all of the flooring. While it’s true that this material costs a bit more than some others might, we think it’s worth it for the peace of mind that comes with it. Not to mention the fact that, in the event of a water emergency, it can save you the price of replacing your entire floor. Furthermore, should you decide to sell your home at some point in the future, this floor covering can only add to the value for the buyer.